Replace the House of Commons with the House of Comics, and replace the establishment with a new Utopia based on kindness. 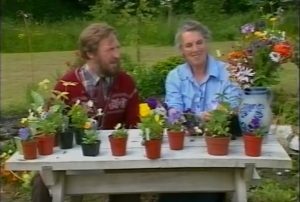 Two of the lines that come from a trio of stand-ups who presented their manifesto of mirth at a reasonably packed Axbridge Roxy with their comedy roadshow The Pillars of Society. 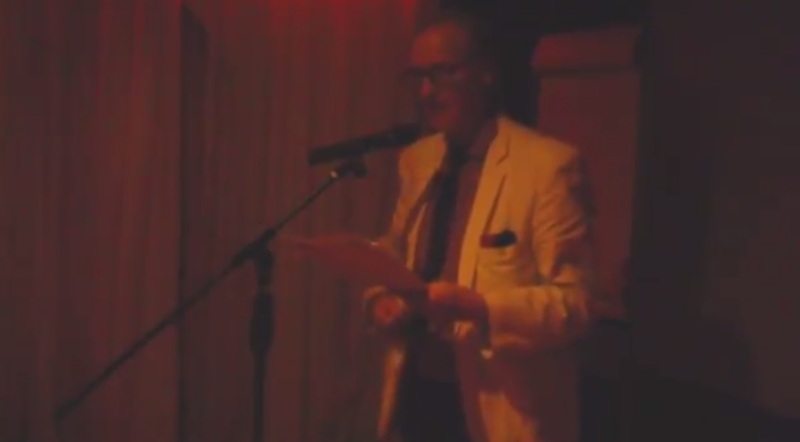 Introduced by Christian Russell-Pollock suitably dressed in hi-vis jacket and safety helmet in a set composed of cardboard pillars and safety tape he explained that predictions of how we’d look in the future were wrong. Nobody would wear space style clothing, instead the best representatives of obese Britain were the Teletubbies. Jon Matthews presented a more radical set of thoughts expressing his hatred of i-phones – or rather the smugness of their owners while Eliza Fraser pointed out that The Fat Controller in Thomas the Tank Engine was a classic pillar of the establishment with his top hat, tail coat and managing director role of the trains. The show culminated with a survey and the building of a new set of cardboard pillars with some of the new found principles of the new Utopia. 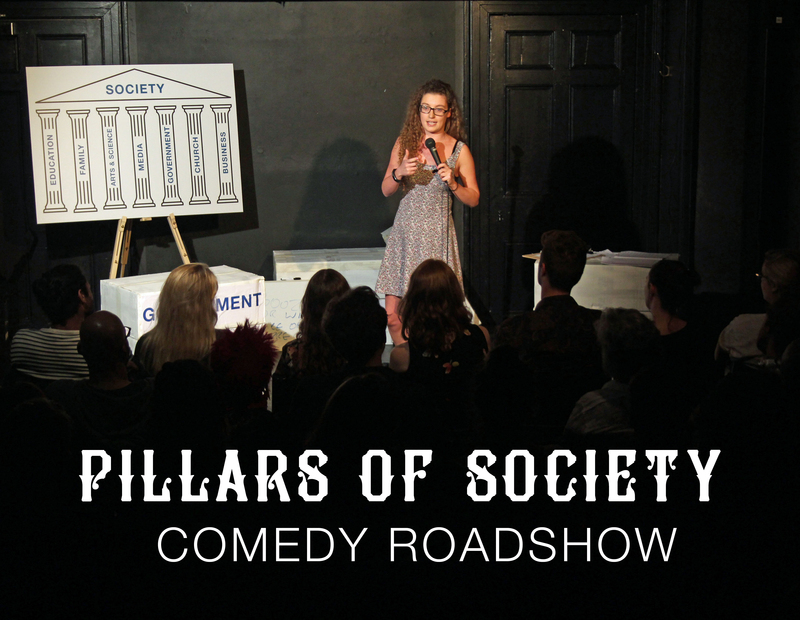 Entertaining, thought provoking and slightly chaotic but always engaged with the audience The Pillars of Society is a comic sideways look at society. The Pillars of Society has been on tour this year. 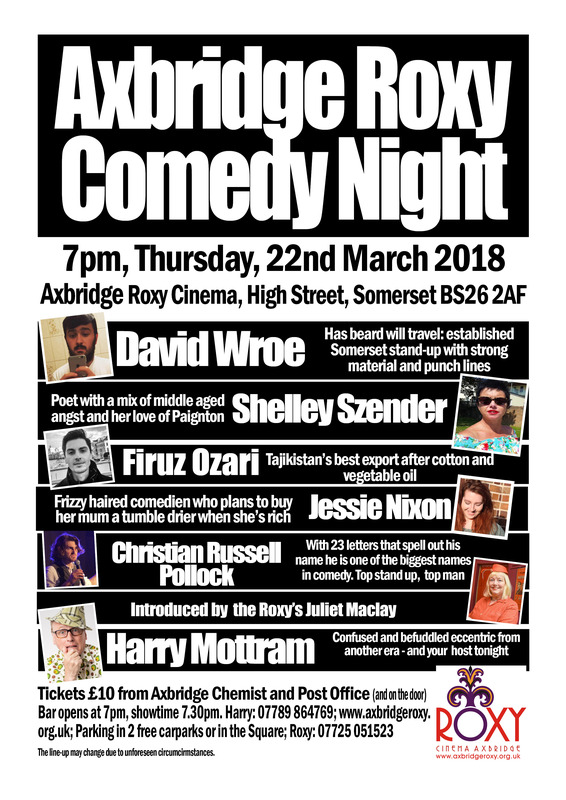 The autumn programme of Axbridge Roxy Comedy Nights hosted by Harry Mottram have been put on hold due to the illness of the owners of the cinema. Juliet Maclay has asked for the planned monthly comedy nights to be postponed for the time being with possibly one of the dates being reinstated later this year. It had been planned to run the popular comedy nights every month beginning in September as they normally sell out. However the annual pre-Edinburgh Fringe Festival comedy event will go ahead in July. It runs from Monday 9, Tuesday 10 and Wednesday 11 July. Doors and bar open at 7pm. Show starts at 8pm. £6 per ticket from the Axbridge Post Office and Chemist or call 07725 051523. 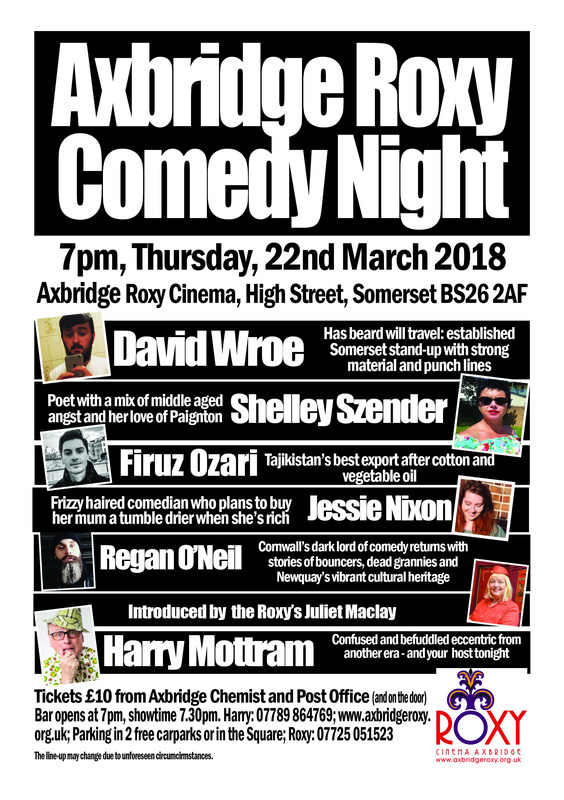 Axbridge Roxy Comedy Night. 24th May 2018, was compered by Harry Mottram. It featured Louise Leigh, Sal Drummond, Rob Perry and Becky Bumface with an introduction from Juliet Maclay. It was a near sell out and another highly successful evening with Sal’s take on autism, Becky’s experience of teaching the facts of life to school children, Rob’s NHS First Aid talk and Louise’s talk on being a mum and stressed out parent. 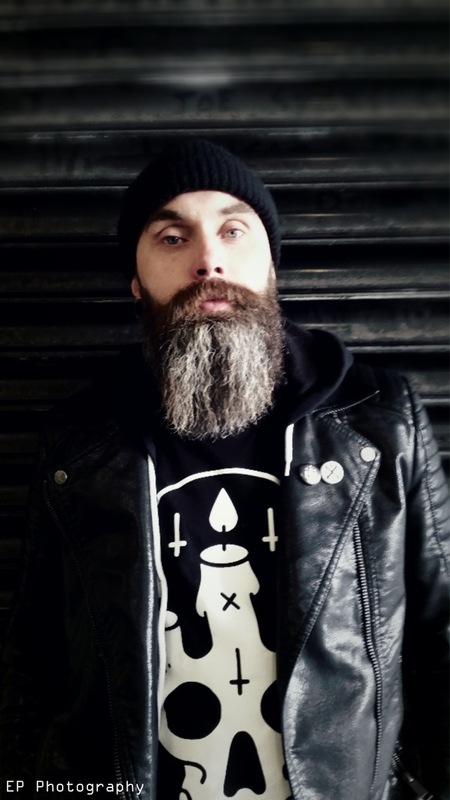 The Dark Lord of Cornish Comedy makes his long awaited return to the Roxy on May 24th. 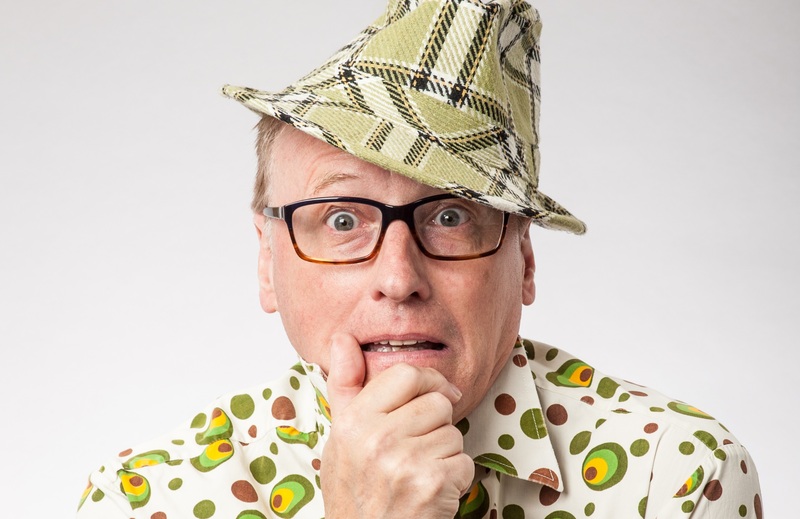 Regan McNeilhad to pull out of the last gig due to a hospital appointment but returns on May 24th with his black humour. 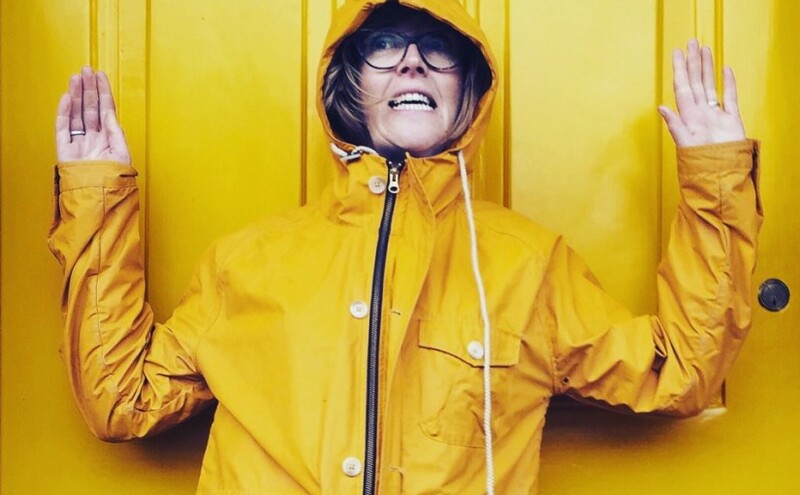 Top stand-ups Rob Perry, Joanne Frank and Louise Leigh will be joined by Rebecca Poval in what promises to be the funniest night of the month in the town. The evening is introduced by Juliet Maclay of the Roxy and hosted by Harry Mottram. So far every comedy night at the Roxy has sold out with a waiting list for tickets – so don’t leave it too late – make sure you bag a ticket ASAP from the two outlets in the town. Tickets are still on sale at the Post Office and Chemist in the town – and if you can’t get there to buy in person call Harry on 07789 864769 to arrange your tickets. 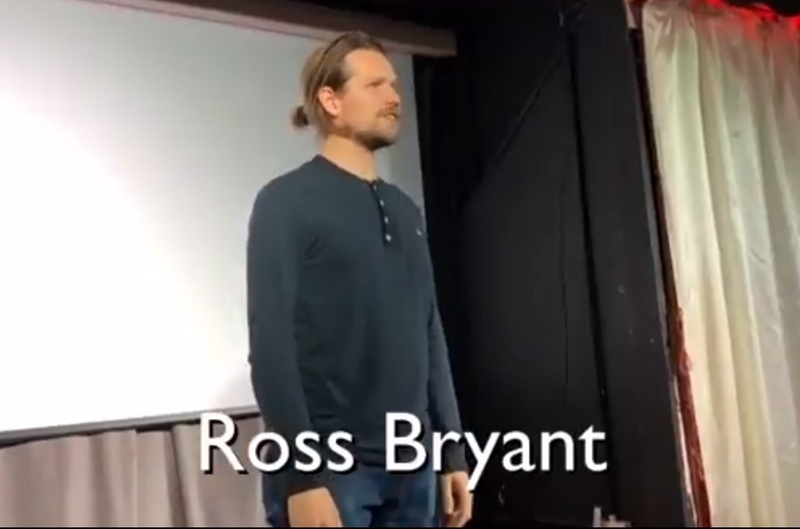 The poet Ross Bryant was filmed at the Axbridge Comedy Night in January 2018. To see the film visit Harry Mottram’s site on YouTube. Ross was hit during the evening with comeic poems about doors and insects amongst other subjects. And follow him on Twitter at @rossbryantpoet, Instagram and FaceBook. Regan McNeil has had to pull out of the comedy night at the Axbridge Roxy on Thursday March 22 due to a long awaited for hospital appointment but he will return in May. 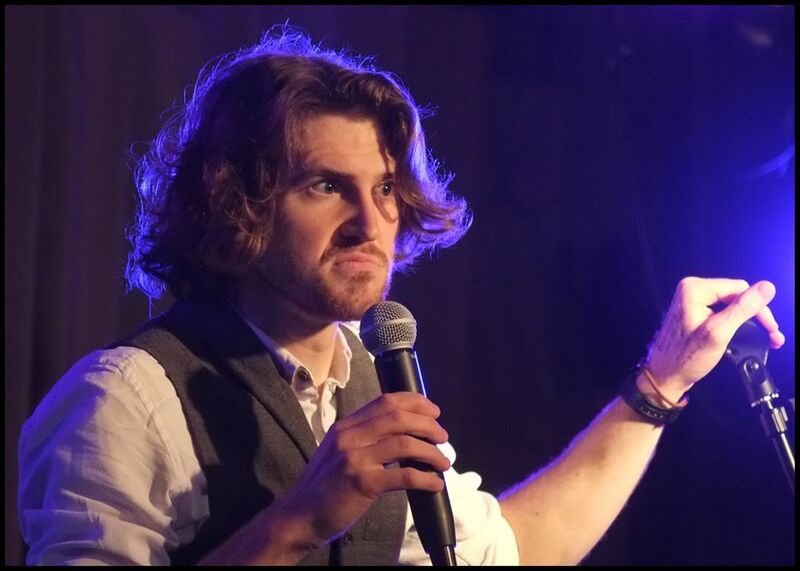 Top stand-up Christian Russell Pollock will fill his spot on the bill at the town’s funniest night of the month.